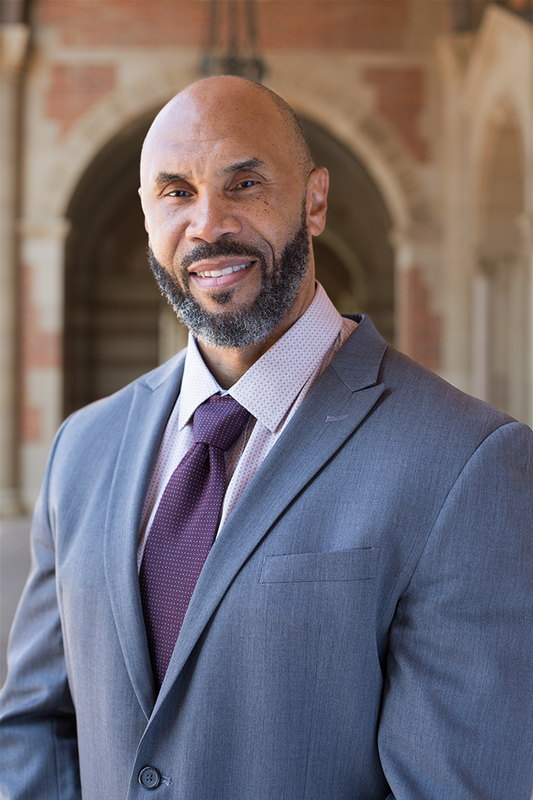 As the centerpiece of a great public university, UCLA Social Sciences is tackling social problems head-on and preparing our graduates to do the same. Our 280 faculty members are committed to educating an informed workforce and citizenry as well as conducting meaningful research that informs policy. Our more than 130,000 alumni and 13,000 undergraduate and graduate students represent every corner of society. Together, our faculty, student, and alumni have earned accolades that have helped make UCLA Social Sciences among the best programs among U.S. public universities. The Centennial Campaign marks UCLA’s first century by positioning us to transform social science education and research for the common good. I invite you to join us by investing in the future scholars, students and leaders who will apply knowledge to build a better world.